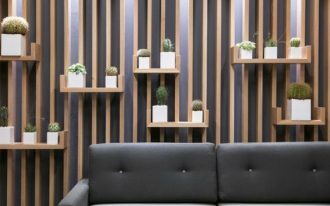 Patterned tiles have their own charm in the details on the tiles itself and on how it affects the room overall. 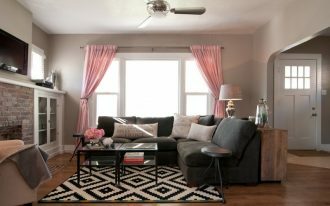 Because of this, it is always a bold move to present powerful patterned tiles in the room, especially in a room which is usually the smallest in the house. 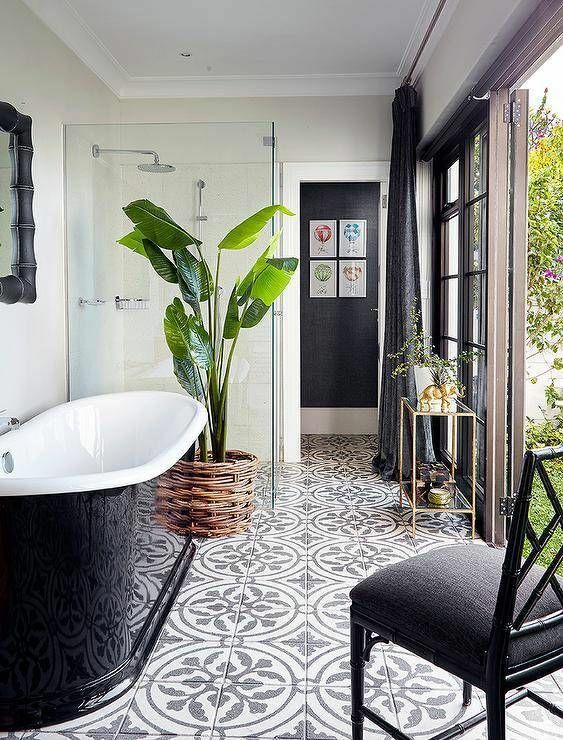 However, if you love to present bold statement in the bathroom and prettify it with details, you will love these ten stunning bathroom that looks amazing because of their tiles. The classic patterned tiles have come to popularity again these years. 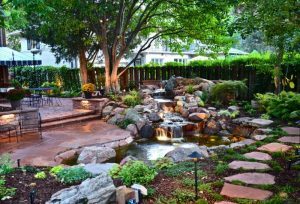 And it is a great choice for a bathroom as well. Seen in this small bathroom, the patterned tiles brings out a fun and bold vibe that is balanced by white wall and bright light. 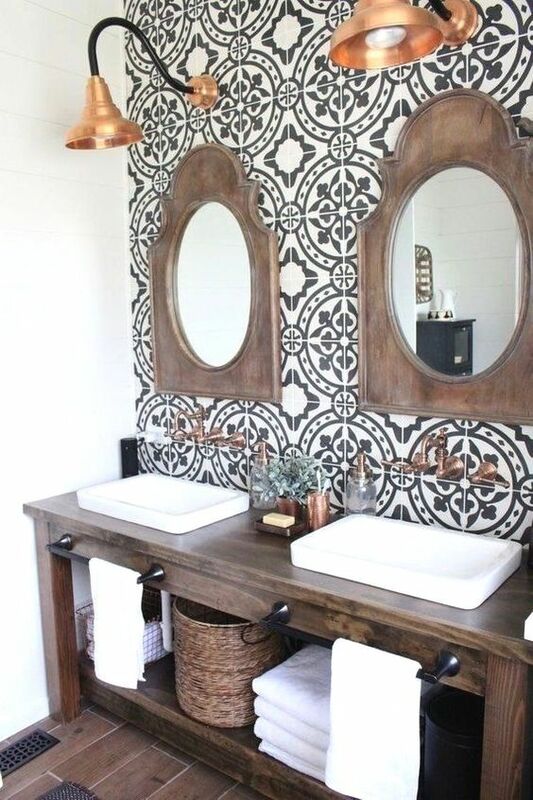 This bathroom empowers its boldness with two types of patterned tiles. 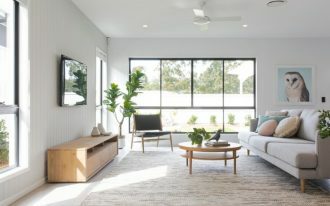 The one on the floor is with grey patterned tiles that complement the sage green walls. And the one on the backsplash is fish scales tiles with green palette which also meets the overall look. Although it’s different patterns, these two can get along pretty well. 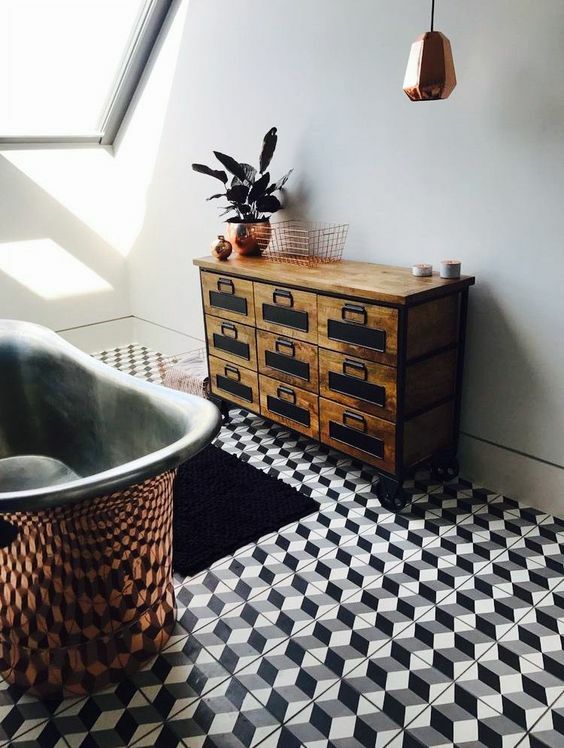 This bathroom shows a whole interesting sight with its warm patterned tiles on the floor that looks pronounced by the help of white wall tiles and dark tub and wooden shelves. The light that comes in brightly helps a lot too. 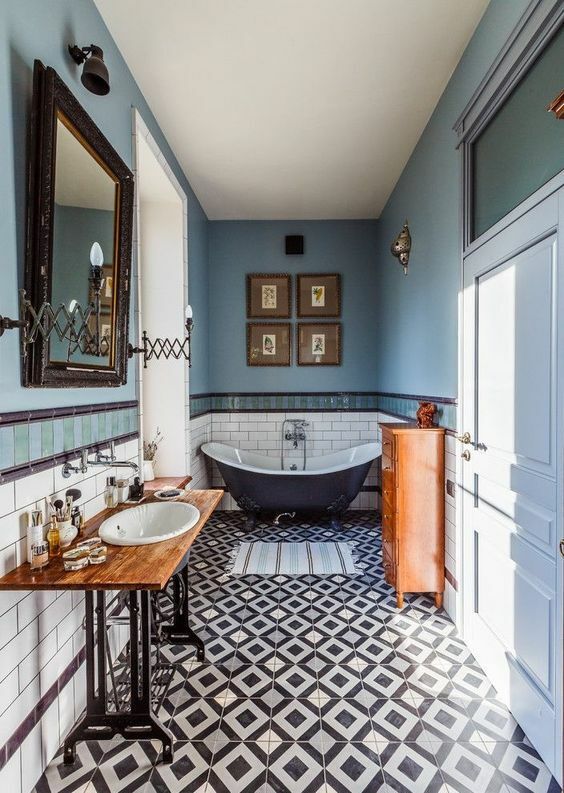 In this long bathroom, the patterned floor tiles looks so strong it gives the bathroom a power to look bold and different. 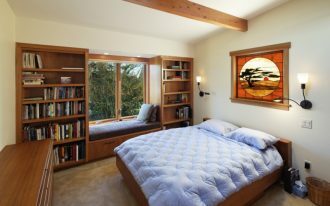 The long space helps the patterned tiles and the differences in material and textured do not look too cramped. 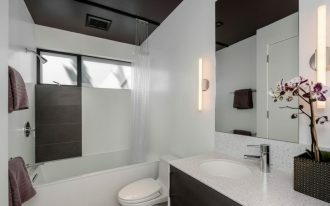 This modern bathroom looks so simple yet still has the strong atmosphere in it that makes it look amazing. 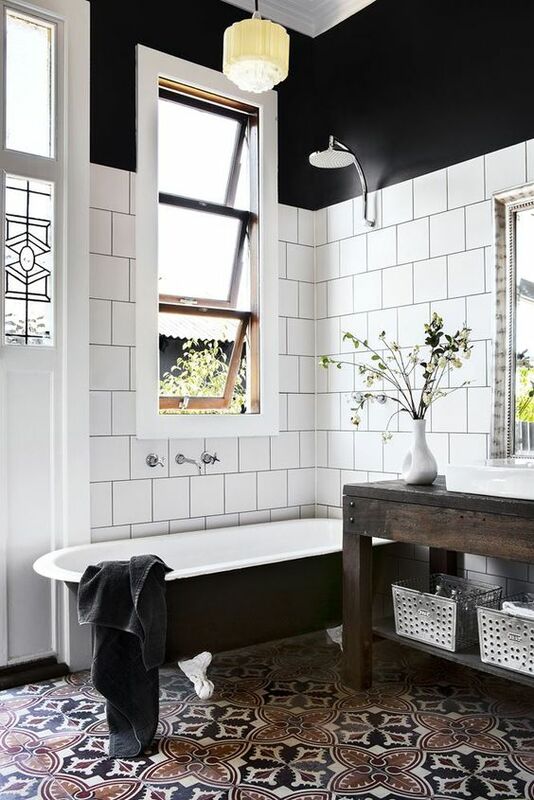 The black and white patterned floor tiles bring the whole bathroom maintains its modernity. This elegant and modern bathroom has a calming look about it, from the wall, ceiling, and the neutral choice of shower and tub. However, the patterned tiles makes it more interesting. 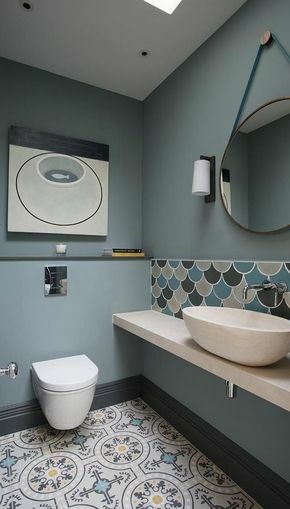 The patterned is not too stark and it brings a calm sight to the bathroom. 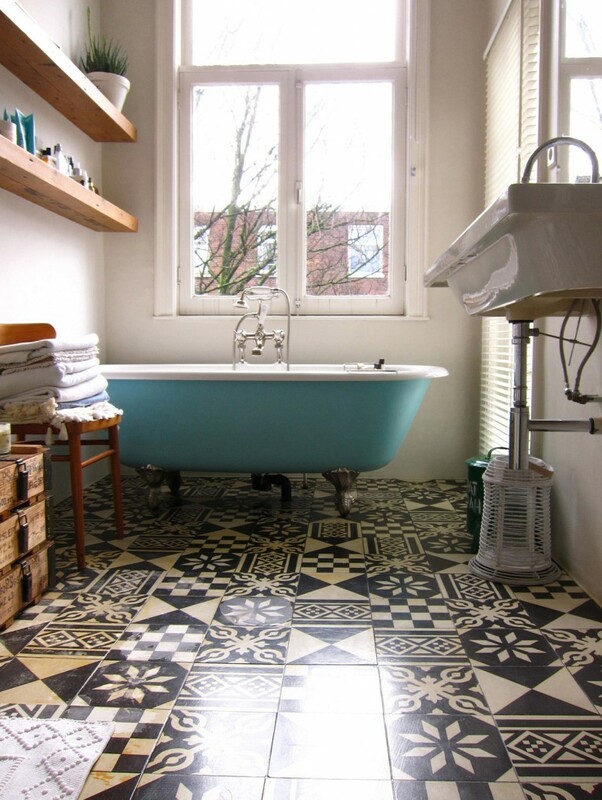 This simple and small bathroom will look mundane if it’s not with patterned floor tiles. However, the patterned tiles makes it more fun and unique. 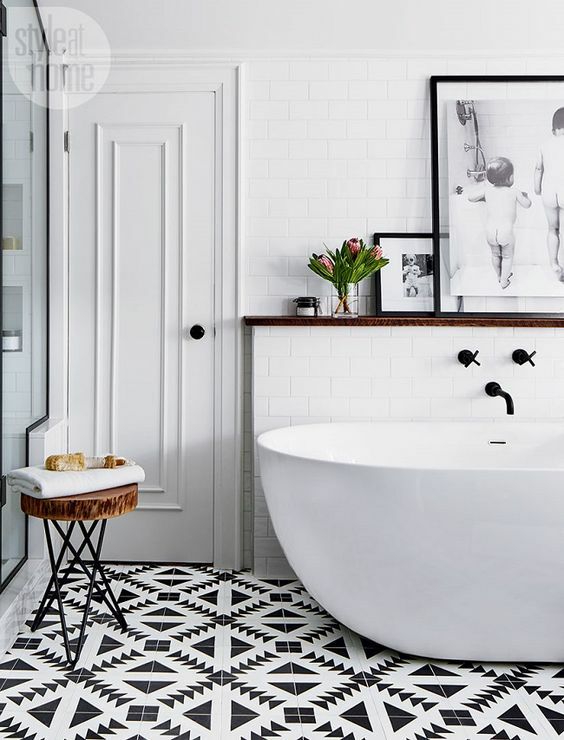 This interesting bathroom empowers its look with white wooden floor and two different tiles that are arranged beautifully into an interesting pattern. 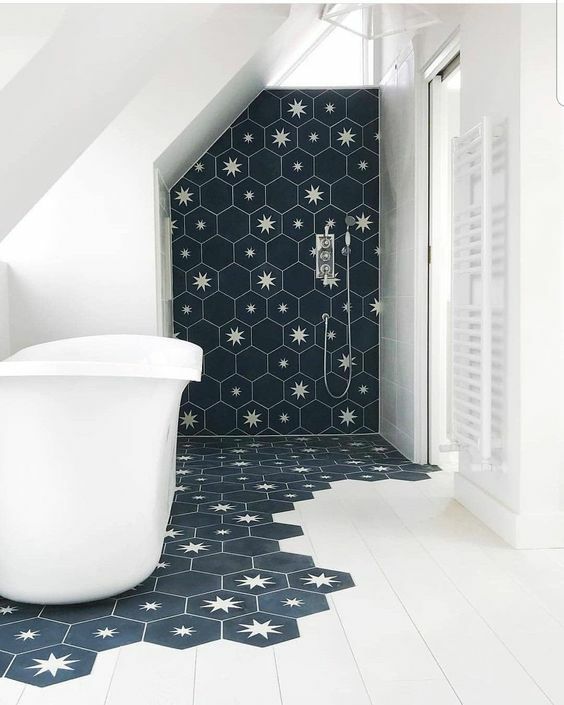 The black and star patterned tiles blends perfectly. Hexagon shaped tiles have been really popular and its 3D effect is used as much too. This one here uses 3D hexagonal floor tiles and create that geometric look on the neutral and warm bathroom. 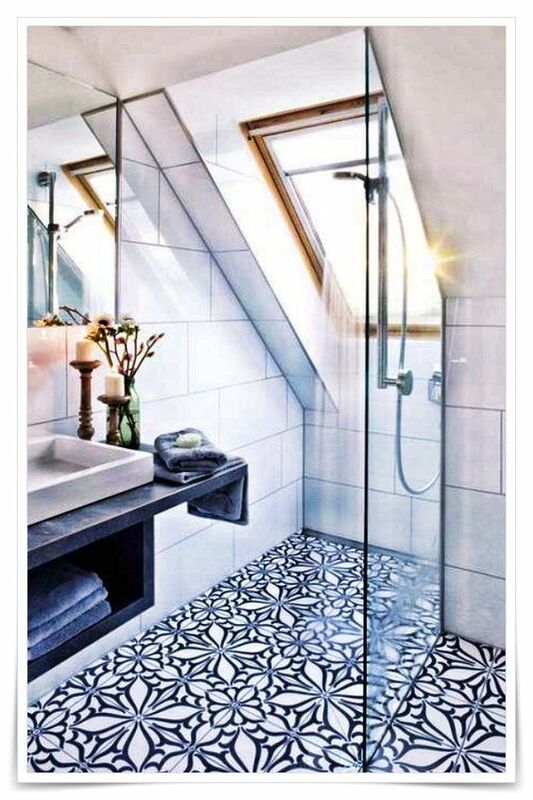 While the previous one uses patterned tiles on the floor, this one only uses it on the wall while leaving the floor with neutral floor tiles. It creates a statement wall that is strengthened by the wooden vanity, mirror, and copper pendant.